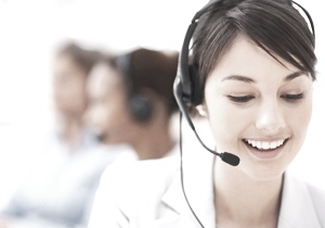 ​At Schonell, we manufacture innovative, fully integrated hardwired and wireless emergency alert call systems. Our system can be used for various applications, such as disabled toilets, residential homes, medical wards, elderly homes, community toilets, government organisations, or kindergarten classrooms. This provides a peace of mind solution for caretakers, management and family. When an emergency occurs, a simple press of the emergency button triggers an alarm in the main control panel, and help will be on the way. The labelled LED indicators provide at-a-glance information on the emergency location. Being a wired emergency monitoring system, reliability is assured. When an emergency situation occurs, reliable communication is the key for a quick response. Whether it is a patient who suddenly suspects a heart attack, a senior citizen in an assisted living facility who has fallen and needs assistance, or an emergency occurring in a multi-story building, possessing a reliable emergency communication system makes all the difference between saving a life and experiencing the ultimate loss. Whether your hospital, clinic, or senior living facility requires as few as 2 indicators or as many as 100, our master panel annunciator systems display LED indications of the zone or specific room the call is coming from. This allows a person in need to raise the alarm for help if needed. Our reliable panel design, manufactured in-house by us, provides ideal solutions when it comes to emergency alert communication systems and nursing call systems. At Schonell, we are able to customize and manufacture your emergency monitoring systems & nurse call systems to your specific desired outcomes. Schonell elevator alerte is not your regular elevator emergency lift intercom..
Our Elevator Alerte is an additional backup communication security feature for lifts and elevators without any emergency communication modules. 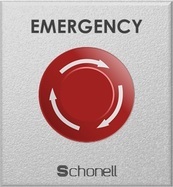 Unlike the regular elevator alarm button, the Schonell elevator alerte is an emergency lift intercom upgrade for your elevator that​ facilitates full duplex wireless calls to the front desk or security in times of emergency. 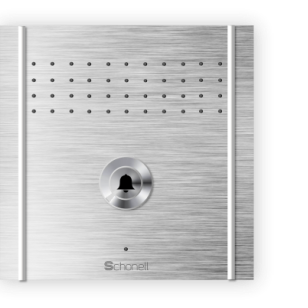 The Schonell elevator alerte is available in a range of architectural finishes to suit any site, in either flush or surface mount housings. Industrial grade vandal resistant stainless steel chassis.